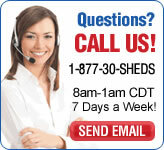 Need an extra large outdoor storage shed? 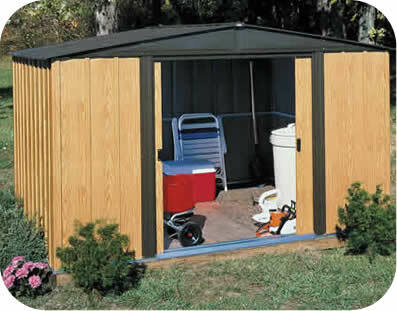 Our Vinyl Murryhill metal storage shed is your solution for organized storage. 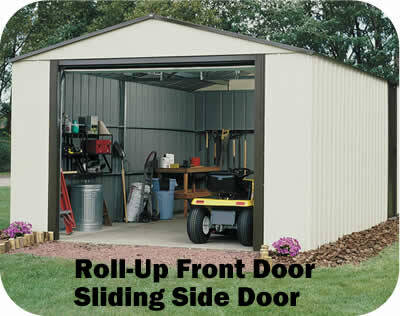 The Murryhill storage garage comes with a unique roll-up door just like your homes garage! 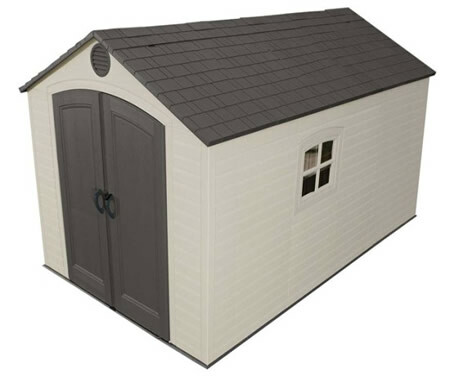 The gable styled shed roof blends with a durable vinyl coated exterior metal finish to give you maximum value for your storage dollar! 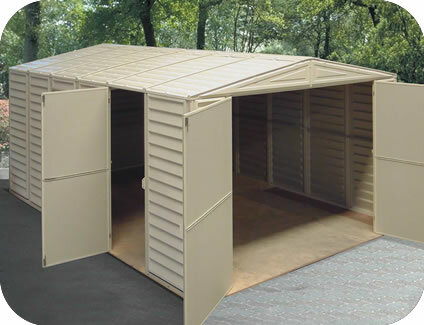 This large storage building also includes a lockable sliding side door for easy access! 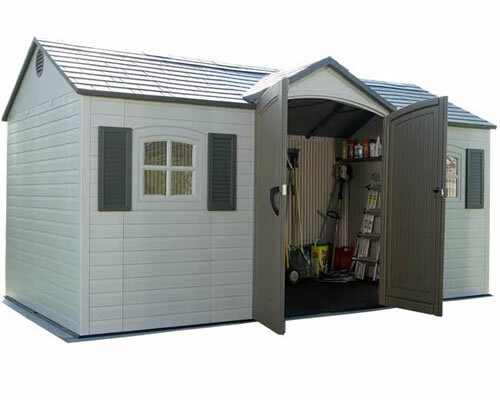 Use the Vinyl Murryhill shed for extra storage or as a small workshop or garage. Available in six sizes from 12'x10' to 14'x31'. 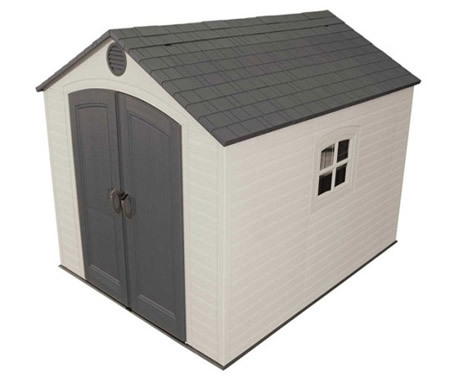 Interior Dimensions: Width: 141 1/8" Depth: 111 3/4" Height: 102 "
Recommended Foundation Size: Width:141 1/8" Depth: 111 3/4"